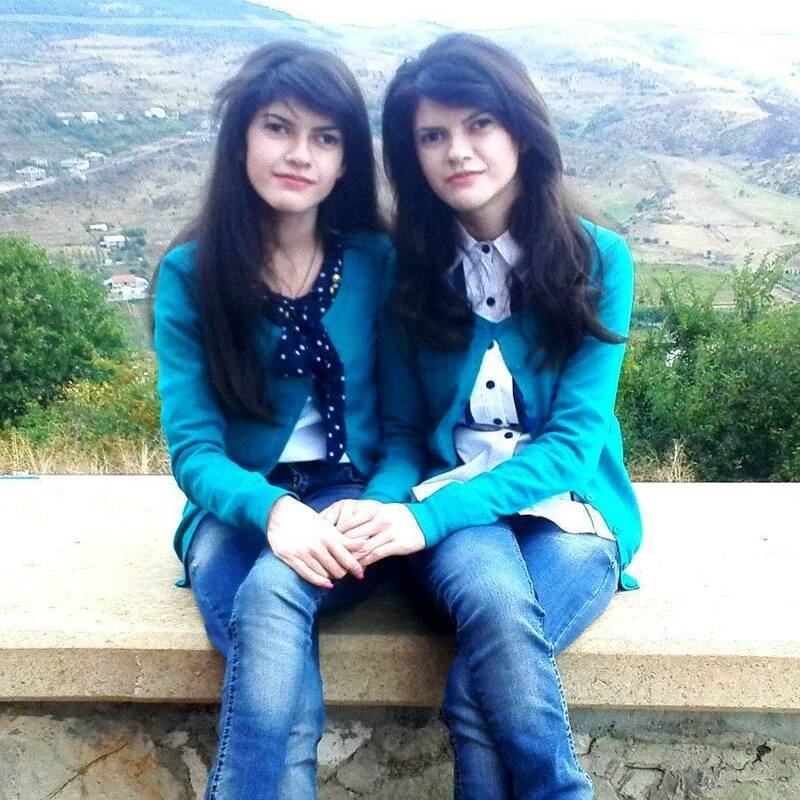 We are 23 years old Ruzanna and Syuzanna, twin sisters, born in the village Koghb in Tavush marz. Unfortunately our past 23 years have not always been smooth and easy, as we have musculoskeletal problems. At childhood, when we started to recognize ourselves and our surroundings, we were not able to understand why we are not alike other children, when are we going to play in the playgrounds with our peers, instead of undergoing endless treatments and rehabilitation exercises. Anyhow, with our parents’ dedication, due to their care and attention we managed to overcome physical issues and psychological barriers and since 2000 started to attend school. For 4 years our parents have accompanies us to school, later our classmates took the responsibility to help us attend the school. “Bridge of Hope” NGO has played a tremendous role in our life. It was our great fortune to attend BoH child development center in Noyemberyan, where we felt and realized not only the importance of education, but the necessity to fill the gap of human interaction. The circle of our friends was expanding, we were trying to identify ourselves from anew angle, acquire new skills and capacities. This gave us the opportunity to see the outline of our future where we saw us different but equal to all. During the 5th anniversary of BoH Noyemberyan office, Bridge of Hope NGO president Susanna Tadevosyan said that “All children are able, if opportunities are created for them”. May be other children didn’t realize the deep meaning of these words, but they become a slogan for us – “We can everything”. We have become members of Youth Advocacy Group to protect the rights and interests of people with disabilities, where we have improved our knowledge and skills in advocacy, leadership, communications, etc. The debates, round table discussions, participation in various advocacy campaigns, flesh-mobs, walkathons, and TV programs gave as the chance to become prudent, easily express our views and opinions. We have become more self-confident and are able to find solutions to issues. Today we are 4-th year students at Ijevan branch of Yerevan State University, in the faculty of pedagogy and psychology, simultaneously; we are working at “Bridge of Hope” as project assistants in community resilience project. While looking back to our not as easy life path, we can assure that we have won the battle with the challenges of life. Our victory is the result of support of people surrounding us and we call all young people to be strong and be sure that they CAN.